Preheat oven to 350 degrees. Coat a 13 X 9 inch baking pan with Olive Oil. Tear Bread into chunks and place on bottom of baking dish. 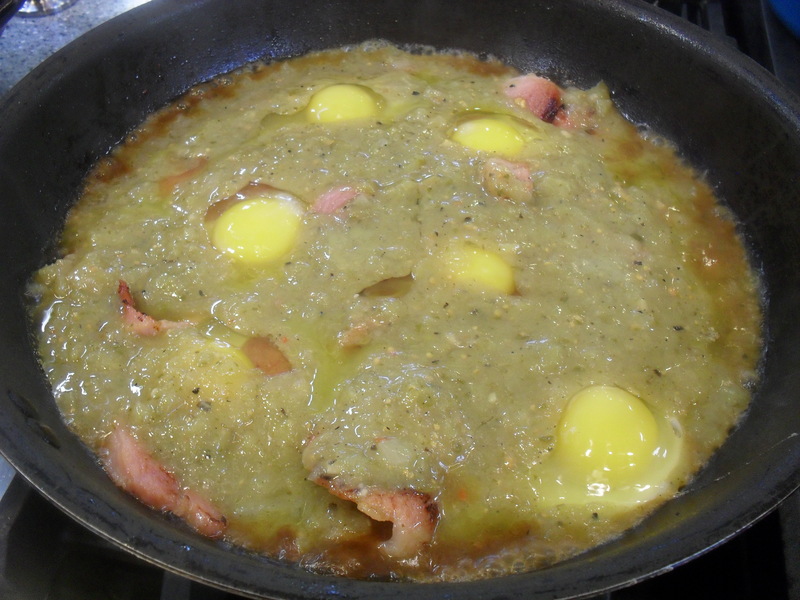 Add Green Chile Stew to egg mixture and whisk to incorporate. Top with 1 cup Colby Jack Cheese. 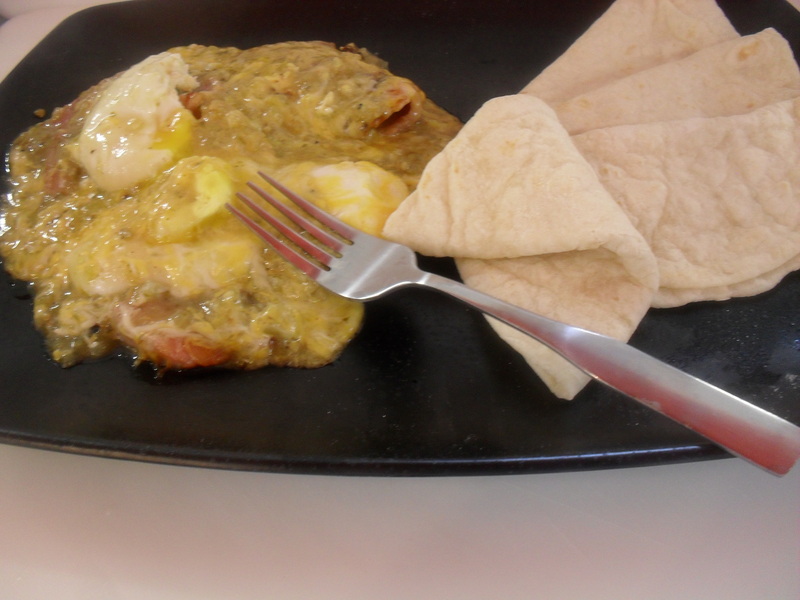 Pour egg mixture over bread and use spoon to move egg well into bread. Top with remaining Colby Jack Cheese and bake for 30 – 45 minutes, or until knife inserted into middle comes out clean and top is lightly browned. Garnish with chopped Green Onion and Crema Mexicana. 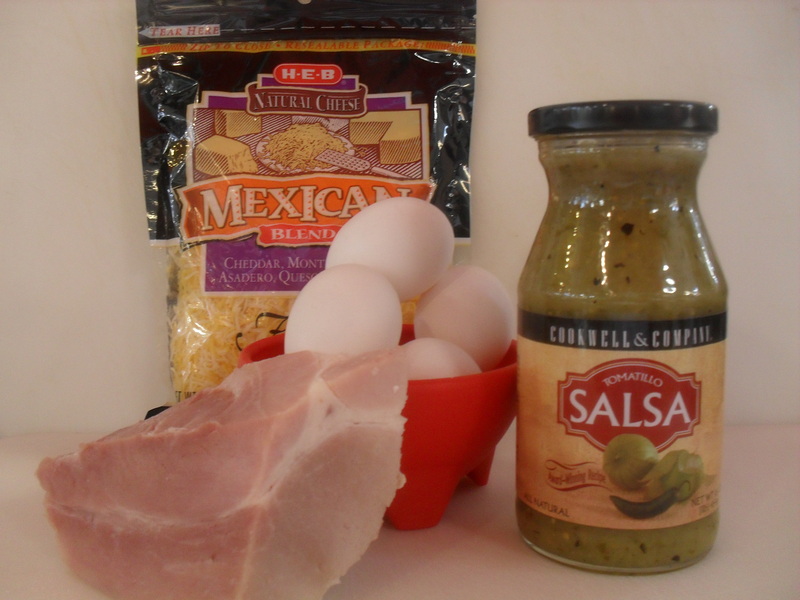 Makes a great breakfast dish! Coat Pan with Olive Oil and then add Refried Beans and 1/2 jar Smokehouse Marinade, mix together. 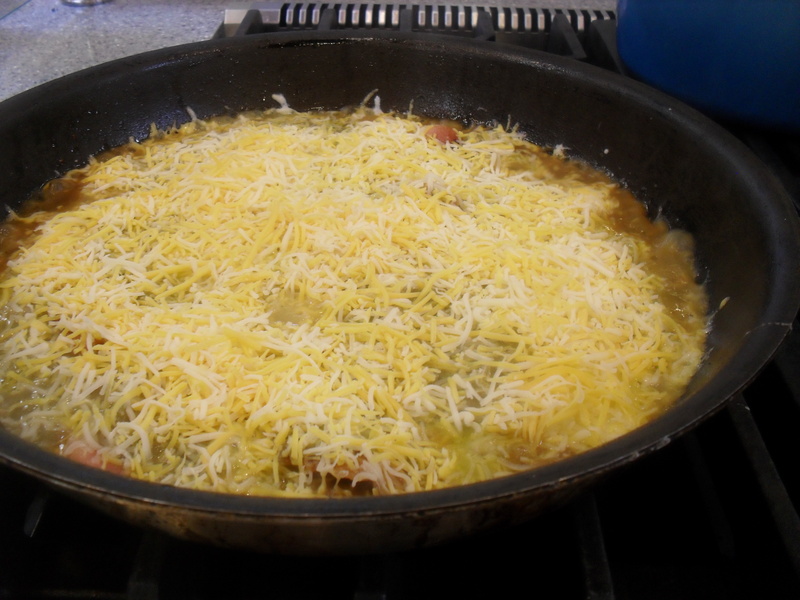 Make four large indentions into refried beans and pour in egg beaters. 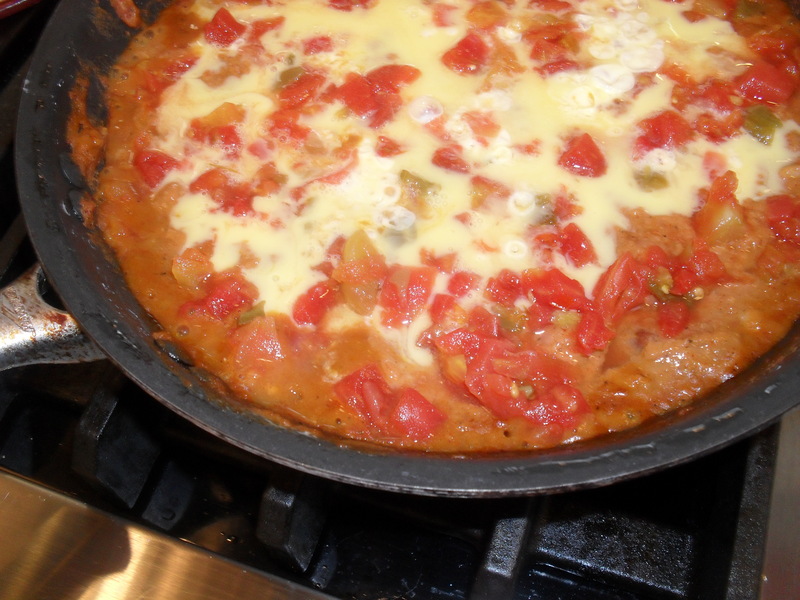 Drain Rotel Tomatoes and sprinkle evenly over top of Egg and Bean Mixture. 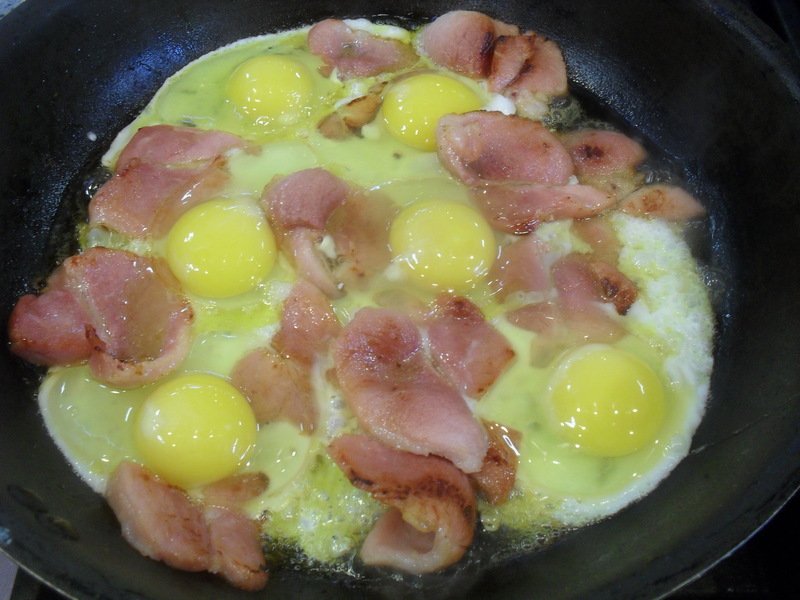 Cover and cook over medium heat until eggs are set. Place corn tortillas in paper towel and heat in microwave for 45 seconds. 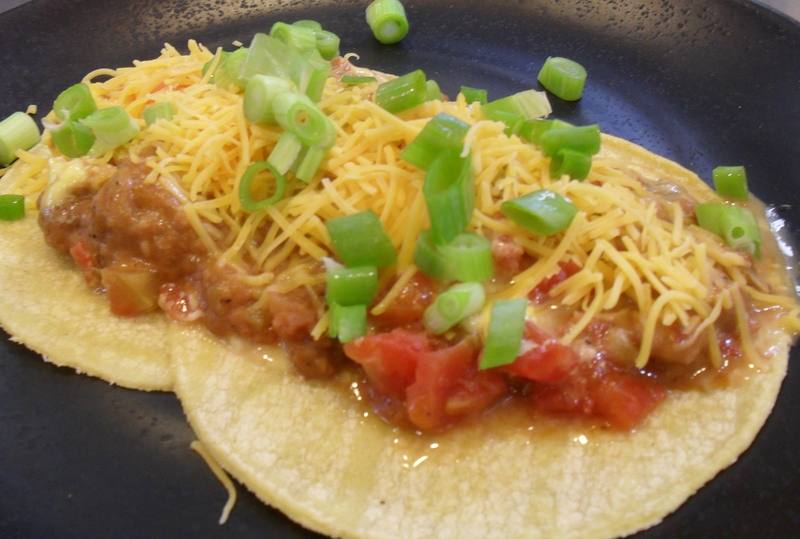 Place two tortillas, overlapping on each serving plate, top with Egg and Beans, garnish with Shredded Cheese and sliced Green Onions. Enjoy! This is a healthy version of the typical Huevos Rancheros and can be adapted back to using regular refried bean and eggs. The Smokehouse Marinade has an amazing smoky flavor and incredible taste. 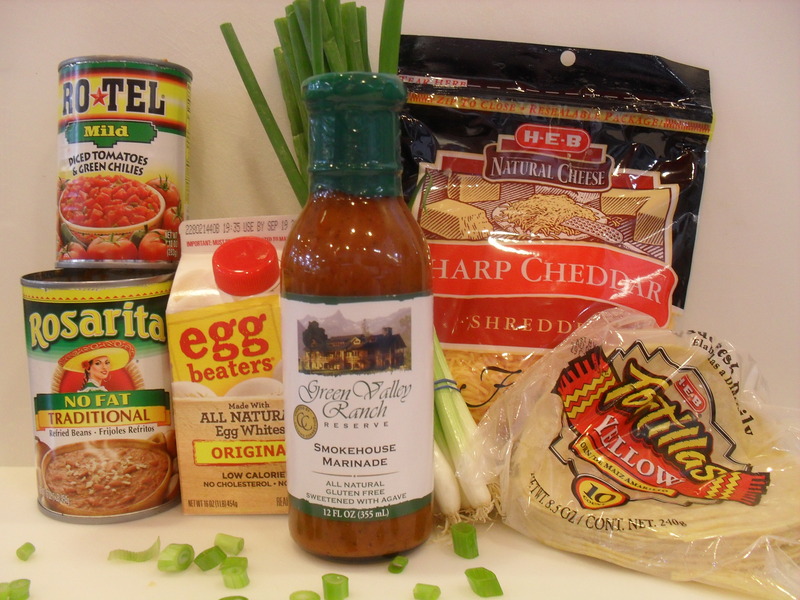 It is gluten-free and sweetened with agave…….use it even if you use regular eggs and bean…..the flavor it adds is amazing!